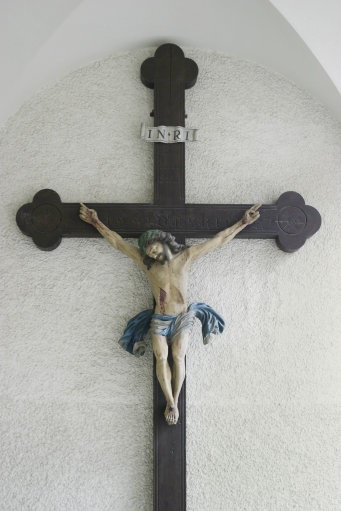 Barrister Neil Addison has brought our attention to an interesting detail in the discussion of the European Court of Human Rights ruling banning crucifixes from Italian classrooms. He points out that many commentators and journalists have said that crucifxes in classrooms were legally introduced with the Lateran Treaties — agreements made between the Holy See and the Kingdom of Italy during Benito Mussolini’s Fascist regime. Mr Addison said that he found, after reading an unofficial translation of the ECHR judgement, that the “requirement was first made law in Piedmont Sardinia in 1860 and extended to the whole of Italy in 1861 following the unification of Italy which is 22 years before Mussolini was born”. Could the Italian ruling mean no nativity plays in Britain this year? Barrister Neil Addison has written extensively about the European Court of Human Rights ruling on the crucifix over on his blog. He believes that the ruling may have implications for Britain.